Spend a day with friends of MOVE Community on the Southern Islands. Relax, chill, picnic, enjoy doing nothing, de-stress from work, get away from it all, far from the madding crowd. 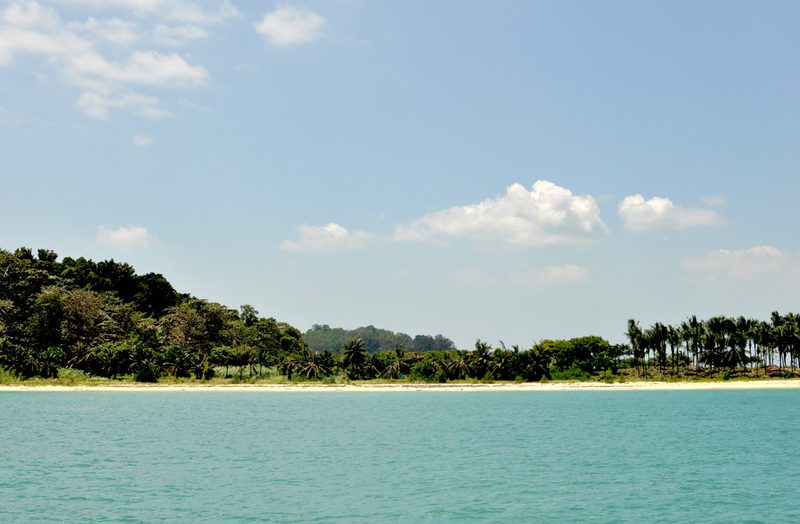 Activities: Swim in the little known beach lagoon on Lazarus Island OR explore marine life on St John Island, and visit Kusu Island ( return ferry journey). Time: Meet at 10:30am at Marina South Pier MRT station on NS line. **Not all NS trains stop at Marina South Pier station. You have to lookout for the trains that do. Waiting to change trains at Marina Bay station can take 10 mins. Be early to be safe. Departure: 11 am ferry from Marina South Pier. Advisable to be half hour early to purchase ticket ($18. Cash/NETS/No ATM). Ferry trip takes about 30 mins to St John Island. Walk to Lazarus Island via bridge. Return to Singapore: 3pm ferry at St. John Island jetty. Ferry will go to Kusu before return to Singapore. At Kusu get off ferry to visit the island. Last ferry from Kusu will be 5pm to return to Singapore. Missed it and you are stranded. Take note: no shower/toilet on Lazarus Island (only on St John). Sign up via telephone/SMS/whatsapp Andrew at 6451 0375 or 9011 3220. Reminder: Be environment friendly don’t leave your rubbish behind, bring your trash and bin it on St John. Help keep the beach clean.